Aging can be awfully cruel — masking the youthful spirit you have on the inside. Though there’s nothing we can do to stop time, new laser technology is allowing us to slow down, and even turn back, its effects on your skin. And there’s no better an example of this new science than our Clear + Brilliant system, which tackles and prevents the signs of aging. 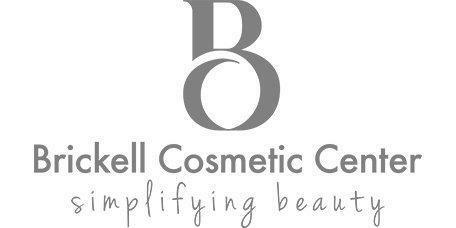 At Brickell Cosmetic Center, we offer a host of anti-aging services and products, helping our clients in Miami greet the world with youthful, fresh skin that glows with vitality. As part of our anti-aging arsenal, we’ve equipped ourselves with an amazing tool that works with your body to prevent the visible signs of aging and address the overall effects time and the environment can have on your skin. Called Clear + Brilliant, here’s why this technology should make its way into your anti-aging regimen. Although laser technology isn’t necessarily new, recent refinements have allowed us to tackle a number of skin problems using precise and adjustable laser energy that goes only as deep as needed. 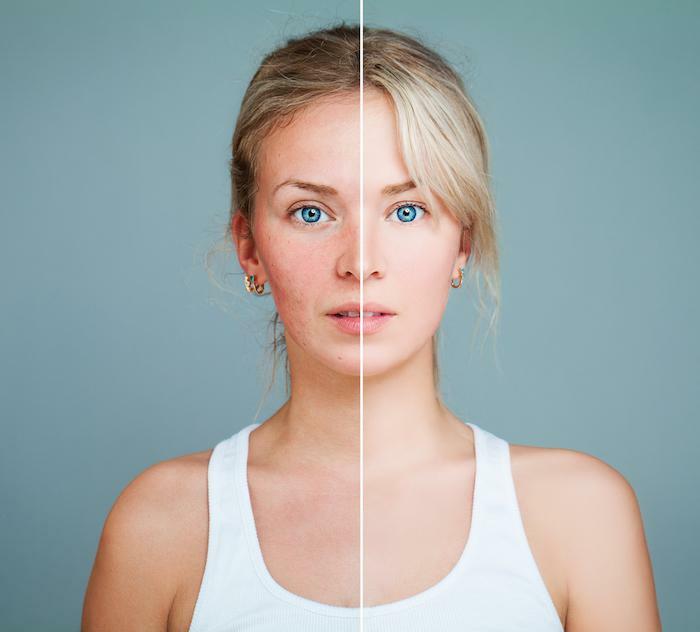 The Clear + Brilliant system relies on a fractional laser technology that creates millions of microscopic treatment zones across the surface of your skin. Each of these micro-injuries elicits a mild healing response in your body, which responds with renewed collagen and elastin production — the two proteins responsible for the elasticity and tone in your tissue. 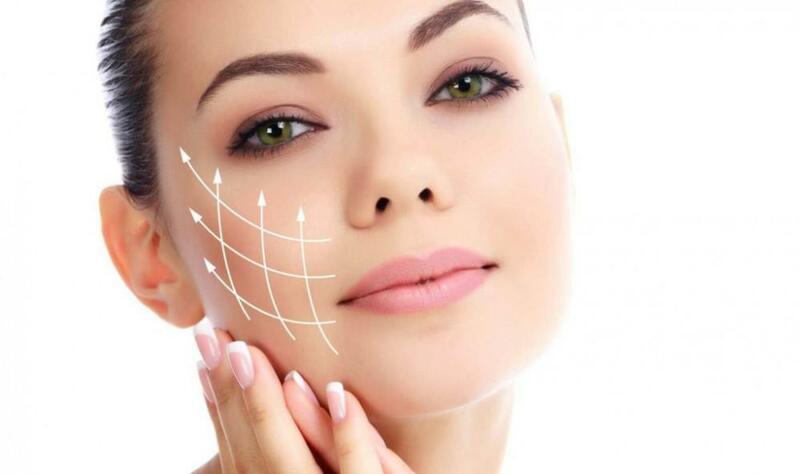 With this fractional technique, we create a matrix of renewed support in your skin that lifts the entire surface area, giving you a smoother, more youthful appearance. Not stopping there, the Clear+Brilliant system features the patented Intelligent Optical Tracking™ System to ensure that we maintain proper contact with your skin to provide you with a uniform application to all of your treatment areas. Our Clear+Brilliant system also comes with the Perméa® handpiece, which is highly effective in addressing hyperpigmentation and uneven skin tone. After we use the Perméa handpiece, we apply highly nourishing skin care products to improve the overall radiance of your skin. Ultimately, this tool allows us to stay one step ahead of aging by working with your body to keep the effects of time and the environment from leaving their marks on your skin. 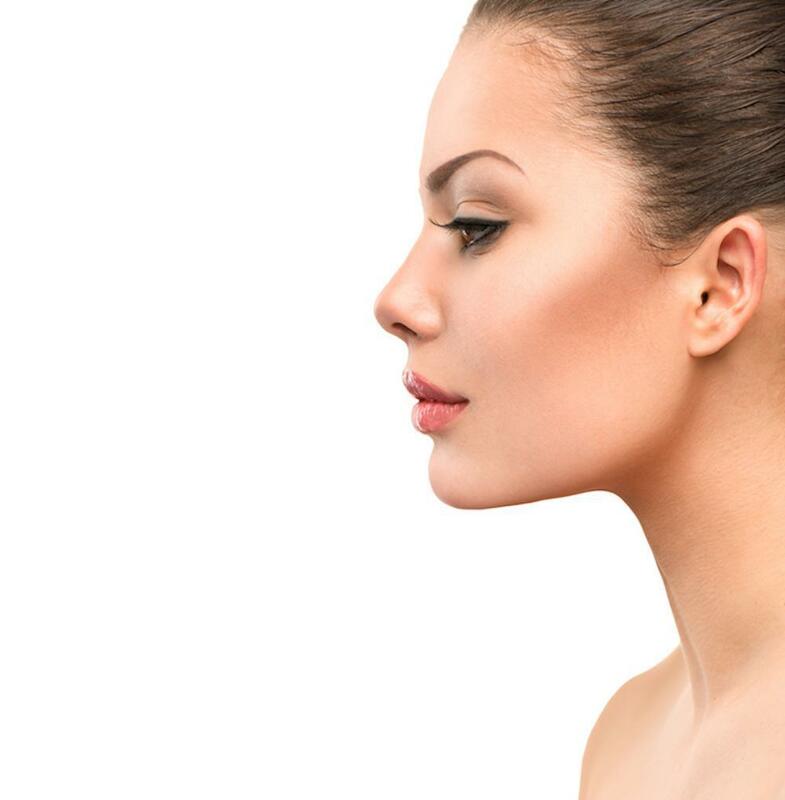 One of the primary benefits of our Clear + Brilliant laser technology is that we don’t need to rely on invasive surgical techniques to refresh and revitalize your skin. In fact, the technology is safe for use on your face, your neck, and even the sensitive skin on your chest. The treatments themselves are incredibly fast — in just 15-20 minutes, we’re able to give your skin the wake-up call it needs to get to work from below. And there’s no downtime afterward, which means you don’t skip a beat in your busy day. Most of our clients get the best results after a series of treatments, but even one treatment will give your skin a radiant boost. We’re happy to sit down with you to come up with a treatment timeline that will deliver the best results for your skin. Simply give us a call to schedule your Clear + Brilliant treatment, or use the online scheduling tool to set up a consultation. There are a number of things you’d like to leave in your past, especially ones that leave lasting reminders on your face. If you have acne scarring, our innovative laser technology can clear away the past.